Once again, the Spartan World Championships is upon us. The Series was highly competitive with the usual suspects taking the podium along with a few surprises along the way. If you’ve been following Spartan Races you may already have your favorites but in this episode I beg the question… Who is going to win? Will it be the Atkins family? Will it be a few visitors from across the pond? 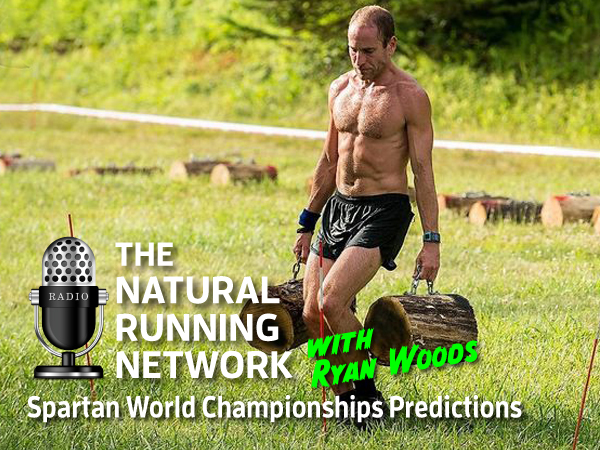 I asked Elite OCR competitor Ryan Woods to offer his opinion, he answered with a resounding ME!!! I think that’s fair, he certainly has a shot. Listen in to hear how we see the competition shaking out for 2018.